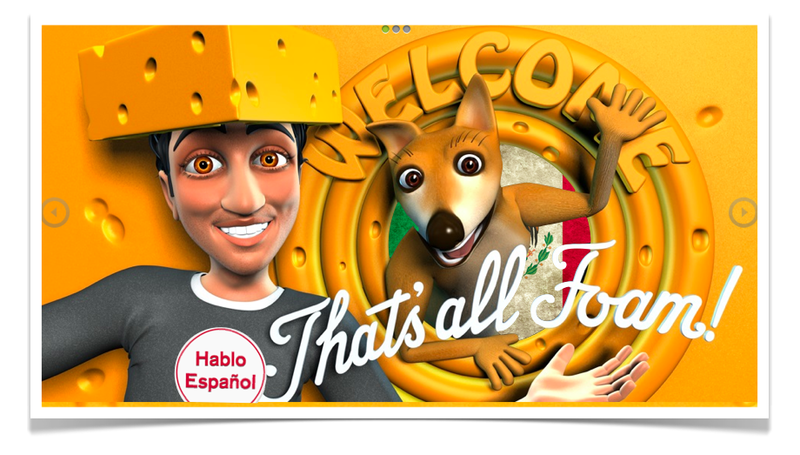 Home › Construction Spanish › Why we need more Cheeseheads in Tijuana. I recently met a Cheesehead who is dominating in Tijuana. Raised in Milwaukee, he attended the University of Wisconsin-Stout where he studied Construction Management. A top construction firm hired him and sent him packing to Mexico. He now lives in San Diego and commutes to Tijuana at the U.S. – Mexico border. 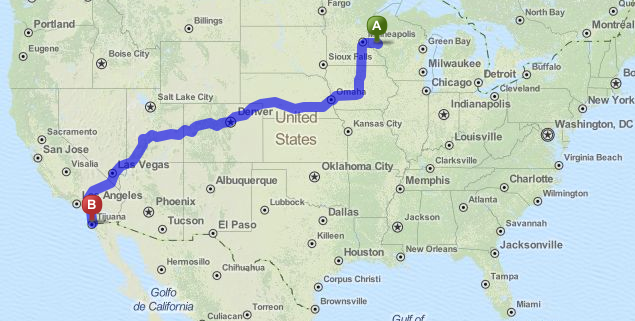 “From Menomonie to Tijuana…. Quite the culture change, eh?” I asked. “These guys (the Hispanic workers) eat it up. I think they appreciate I’m making the effort. It should be noted, Milwaukee has relatively few Latino residents. The fact that this kid can adapt so quickly to such a dramatic cultural change (and yes, Menomonie to Tijuana is dramatic) is a tribute to himself, his family, his school and his employer. Or maybe it’s none of those things. Maybe it’s just a young employee working as efficiently as possible. Either way, it’s something to consider when hiring your next employee. I’ll take an adaptable, coachable and culturally-sensitive college grad over a veteran with 15 years experience and a “Speak English or Get the Hell Out!” sticker on his hardhat. Becoming quite popular in Tijuana. ‹ American Hustle: Your 1 major takeaway from the 10-Oscar-nominee.